Teaches you to perform “explosive” movements, activating several muscles & joints in the process. This has a large transfer to any sport that involves running, jumping, throwing or striking movements. Rapid kinetic chain sequencing, which is important for any sport e.g. 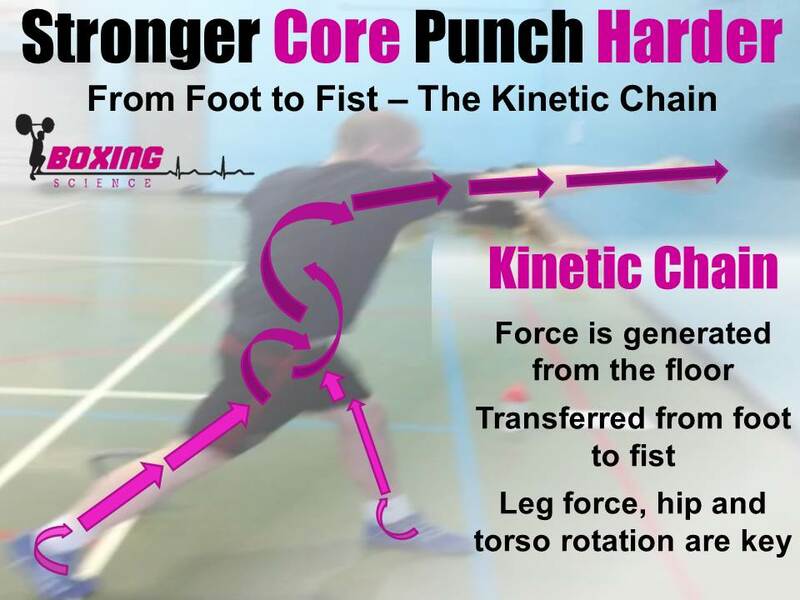 Punch in boxing: Force from the generated from floor to the hips, through the core then into the upper body for a knockout punch. Promotes effective mass as muscles activate during hip extension, relax during flight of the bar before contracting again during the catch. Develops the ability to absorb force. Activates and develops function of type II muscle fibers, these are needed to produce force quickly. Regression and development exercises improve posture, mobility and reduce risk of injury. Good technique and effective lifting takes time, so don’t just pick up a bar and start cleaning. Olympic lifting consists of a range of complex exercises so don’t just pick up a bar and start doing cleans after reading this article. You need to develop movement patterns and foundational strength before attempting these exercises. 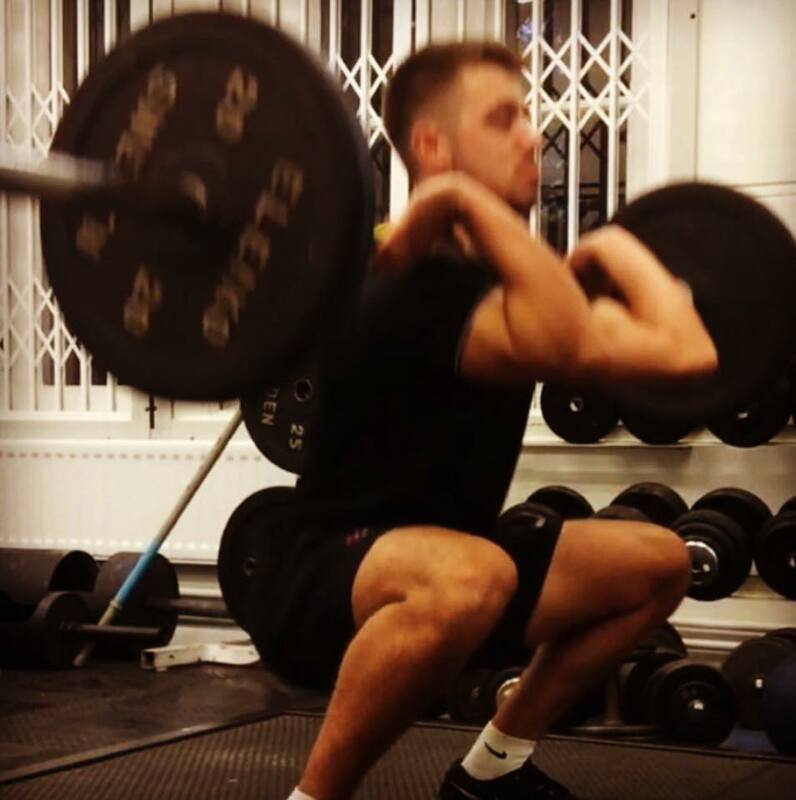 Even then, we’d advise you seek coaching from an accredited strength and conditioning coach (UKSCA) to make sure you’re performing exercises correctly and safely. Click here to see number 2. Want to know how to PUNCH HARDER? You can download this awesome product for FREE!